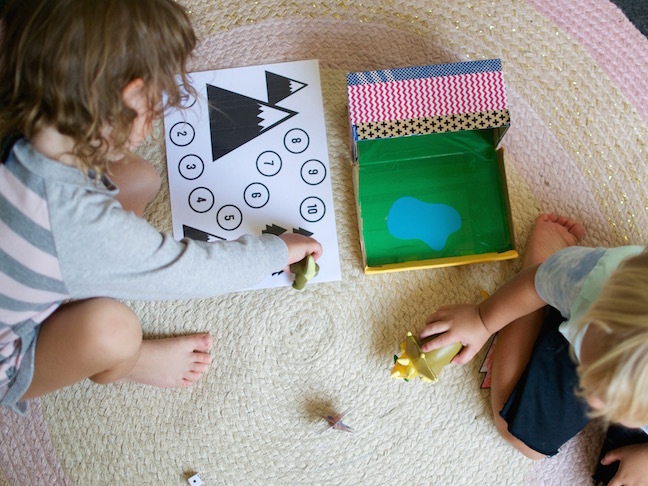 A special grab and go box of fun that will keep the kids amused when you're out and about. 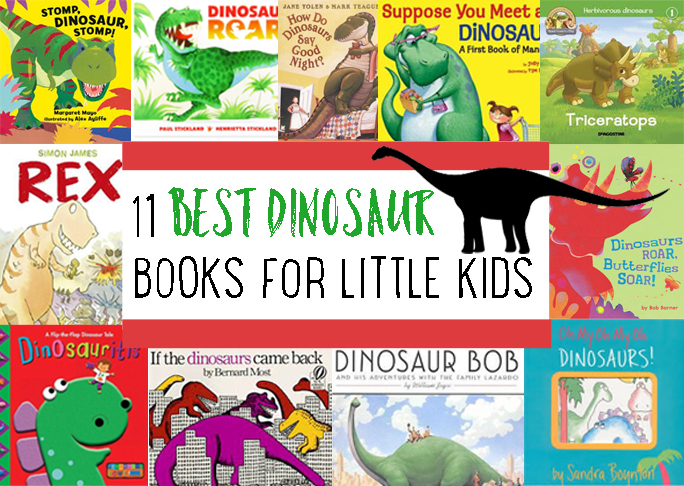 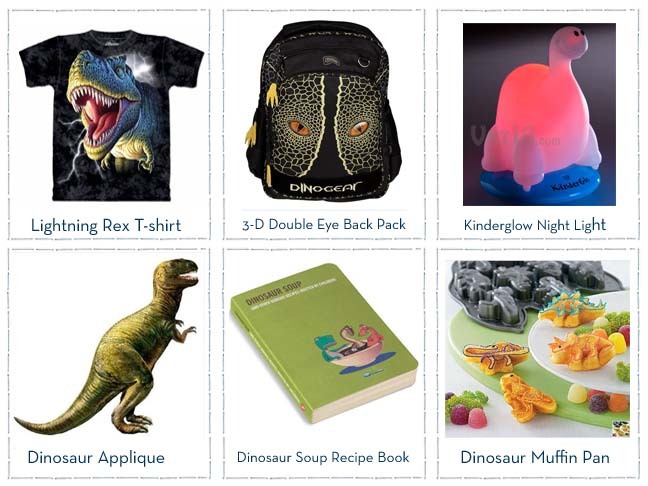 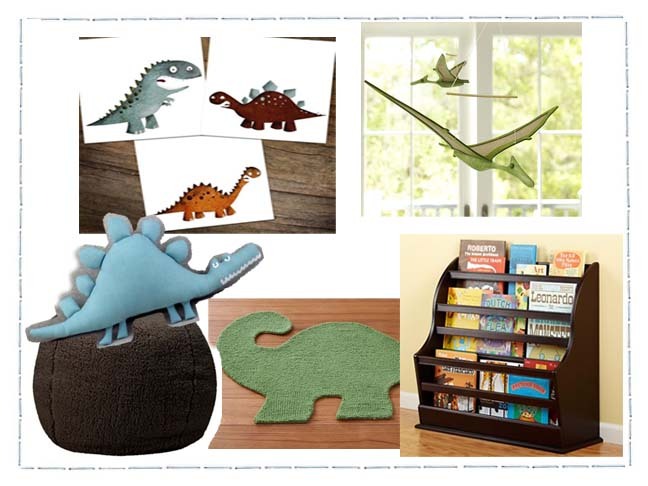 Nurture a love of dinosaurs into a love of books too. 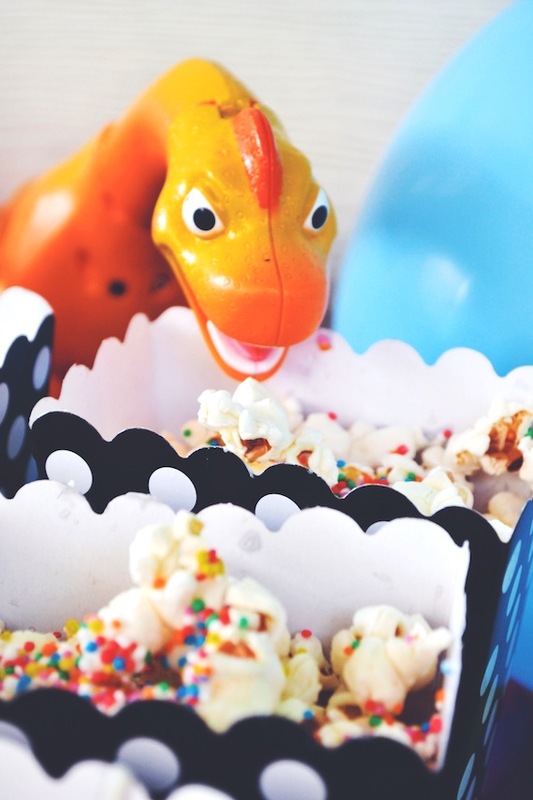 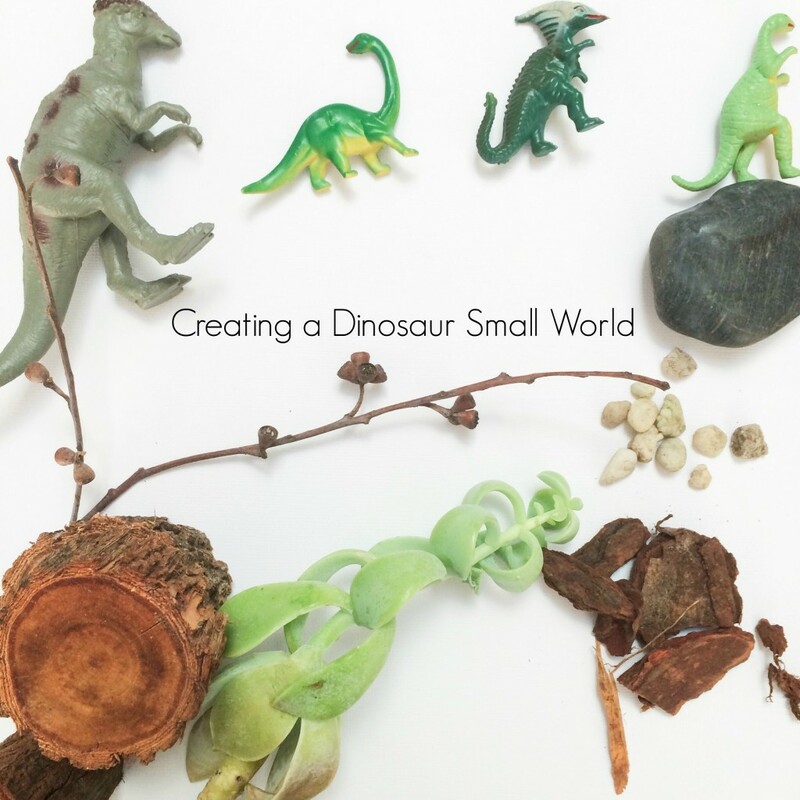 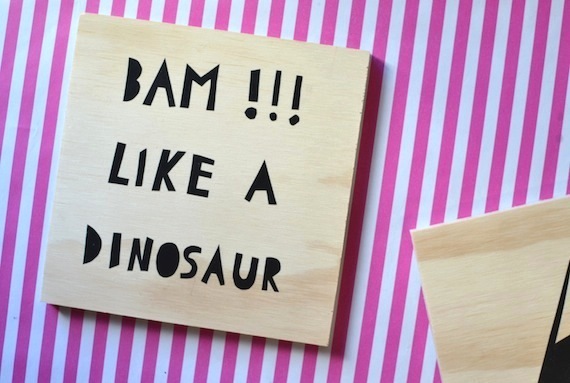 I made this cute DIY dinosaur art in no time at all. 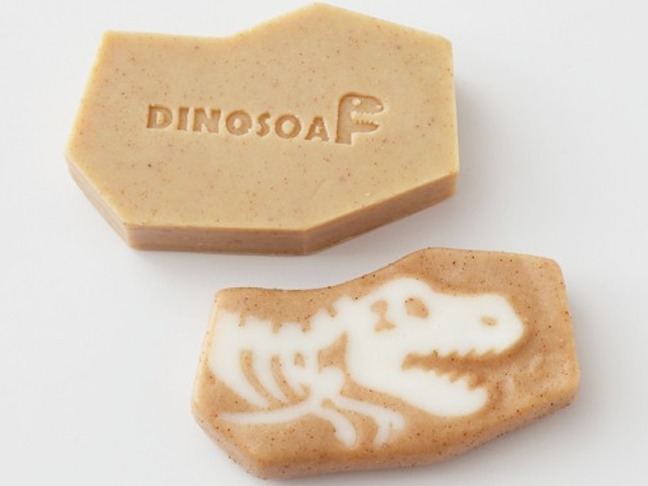 Looks good + kids love = winning!